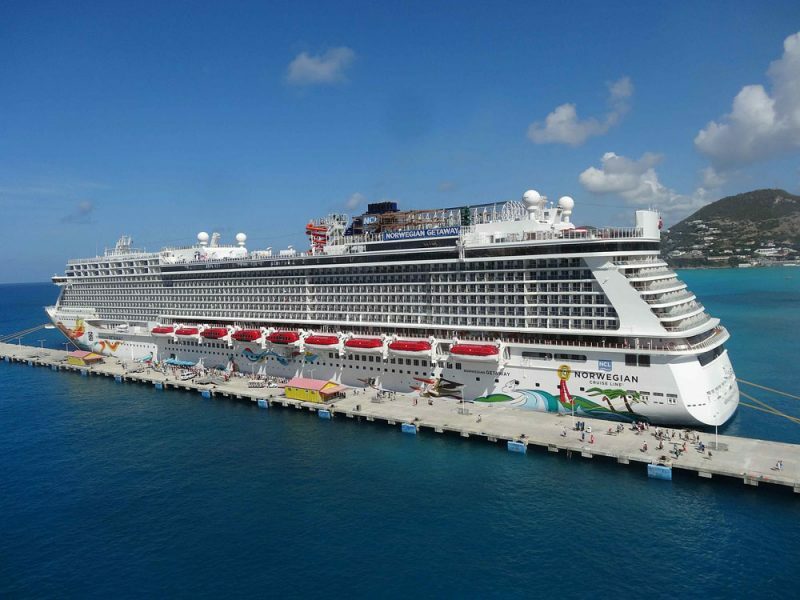 Take a look at these Top 10 Norwegian Cruise Line Deals. Keep checking back for the latest prices for upcoming sailings throughout the fleet. You’ll be taken to a third party site provided by our partner at Cruiseline.com. If you come across any great bargain then feel free to share this page so that your friends can take full advantage of booking a cruise at these low prices.